Cedar Roofs are one of the best roofing materials you can put on a roof. 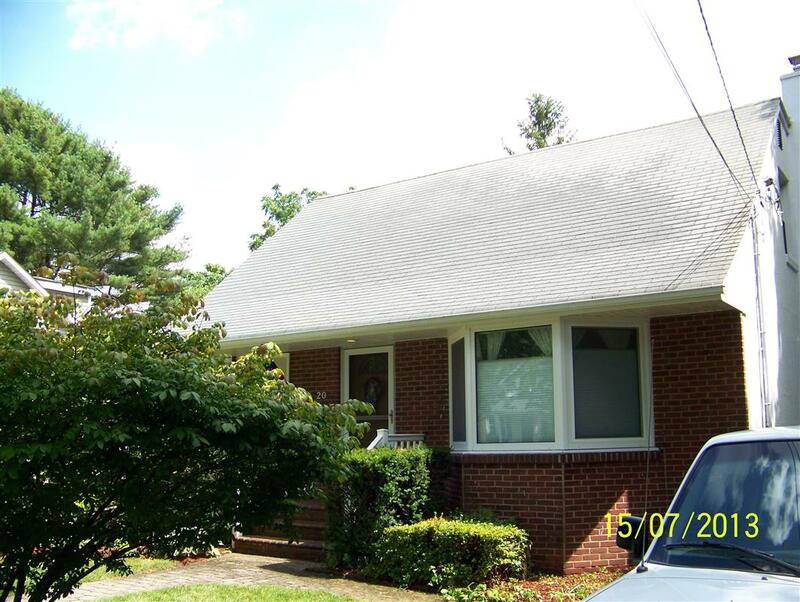 If installed properly and maintained they can outlast and outperform any other type of roof. In addition to their superior performance they also look great and offer the homeowner many years of trouble free service. A cedar roof when properly maintained can last up to 60 years. Although cedar is naturally resistant to some molds and mildews it is still an organic roofing material and overtime can be overrun with organic debris such as moss and other molds and fungus. A regular cleaning program for your Cedar Shingle Roof will keep it looking great and performing properly for many years to come. Under normal conditions in the North East a cedar roof should be cleaned every 5-8 years. Dirty-Roof.Com is the premier cedar roof cleaning company on Long Island and in the Tri-State area. 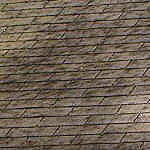 We specialize in cleaning cedar shingle roofing systems. 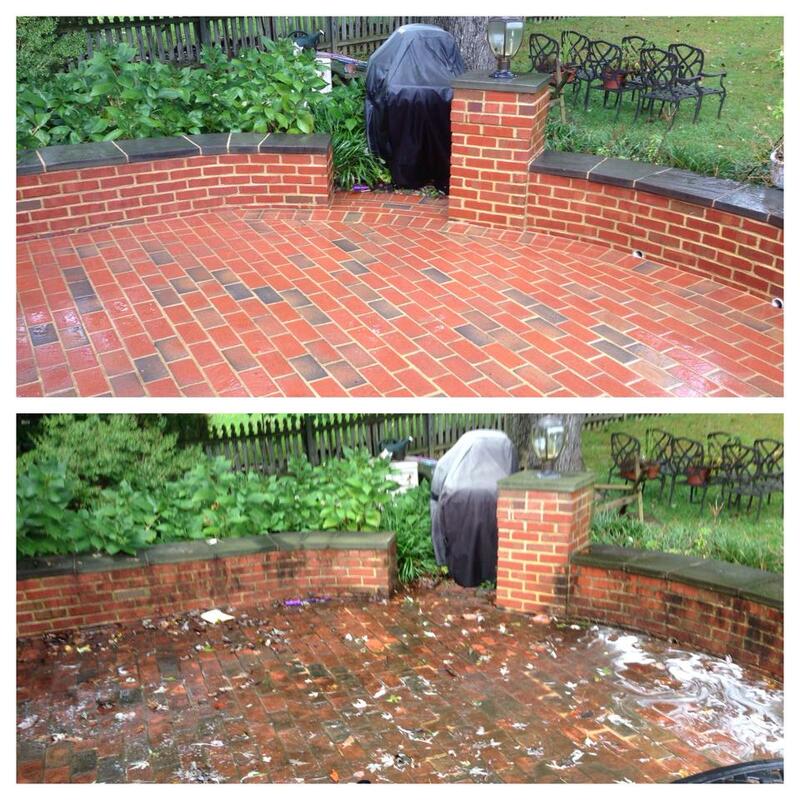 Our cleaning solution and the cleaning process are second to none in the area. 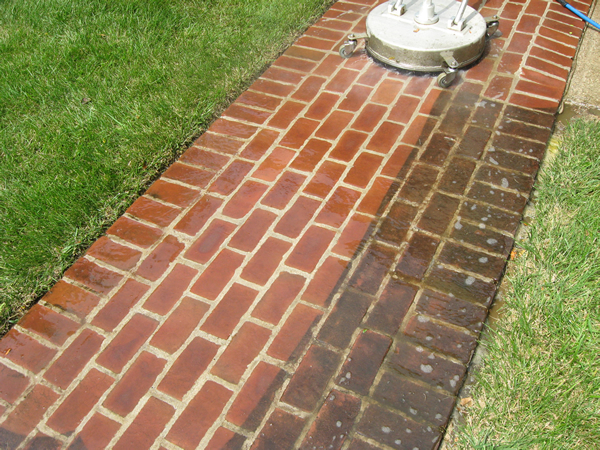 We DO NOT use any kind of a power washer to clean the roof and most of the work is done from the ladder. 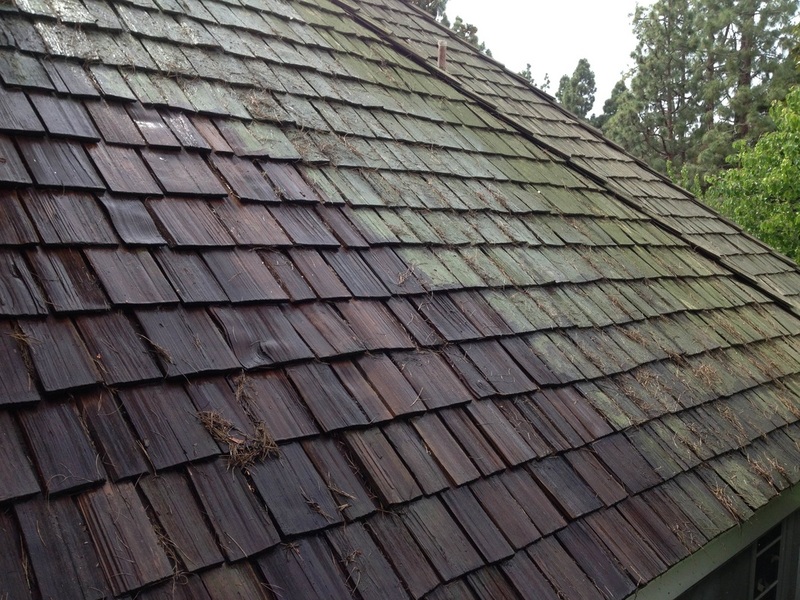 There are many specific things we need to watch for when cleaning a cedar roof and one of the first things is that the felt layer beneath your cedar shingles is still in good shape. If your roofing felt layer is not cracked, dried out or otherwise in good condition then we won’t have to worry about any water damage being caused or your roof leaking. 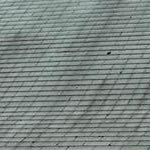 If your felt is beyond repair (we’ll tell you) then you may need to have your roof replaced. Do your cedar shakes have a grayish or whitish color tinge? Or how about a brown to blackish tinge to them? If so, these are signs that your cedar shakes are starting to be attacked by aggressive fungi known as ” white rot fungi ” or ” brown rot fungi “. Hence why your roof might appear to be changing it’s color. Cleaning a cedar roof is very reasonable, call us for a FREE quote! We Know Cedar Roofing Systems. You will extend the lifespan of your roof. 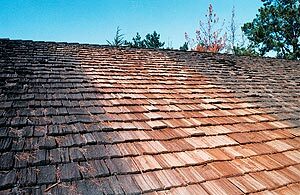 If you need to have your cedar shingle roof professionally cleaned then you need to give Dirty-Roof.Com a call today or fill out our online form so we can come out and get that roof cleaned for you.